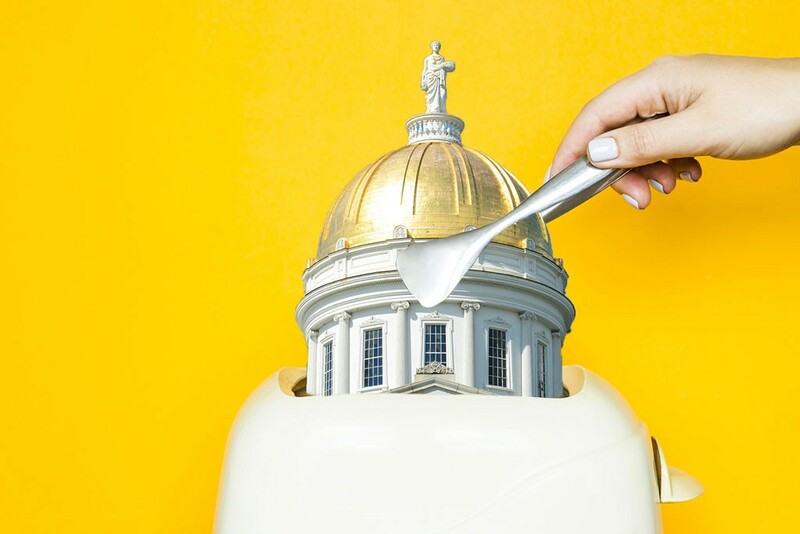 Rep. Mary Sullivan (D-Burlington) has seen her fair share of sausage being made in Montpelier, but this legislative session she’d like a little toast to go with it. As the Queen City pol was looking to outfit her new capital digs for the winter, she issued an unusual request of her constituents. Did anyone, she inquired recently on the neighborhood listserv Front Porch Forum, have a toaster they could lend her for the upcoming session? Sullivan and two other reps, seeking to sidestep the daily drudgery of a commute to the capital, scored a sweet short-term rental near the Statehouse. “Going back and forth in the winter is really difficult, especially since some of the committee meetings can go late,” she said. The lawmaker recalled buying crampons a couple years back to help her scale the slippery slopes to her previous attic apartment in the capital. This year's pad, on Bailey Avenue, couldn’t be better — just steps from the Statehouse — but it lacked some basic creature comforts. Sullivan could have just absconded with the toaster on the counter of her Burlington home. But that would have left her husband, Don Meals, with nowhere to pop his tarts. She could also have picked up a two-slice Toastmaster up at Kohl’s for $14.99. But that’s not Sullivan’s style. The retired Burlington Electric Department communications director is committed to addressing climate change. 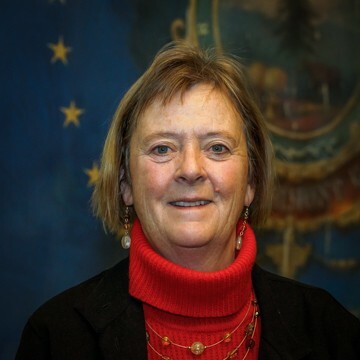 A believer in public transit and car share programs, Sullivan doesn't plan to drive while in Montpelier and is strongly committed to the green imperative to reduce, reuse, recycle. Hence the hunt not for a new toaster, but an underused one. The result? “I heard from absolutely no one,” Sullivan said. 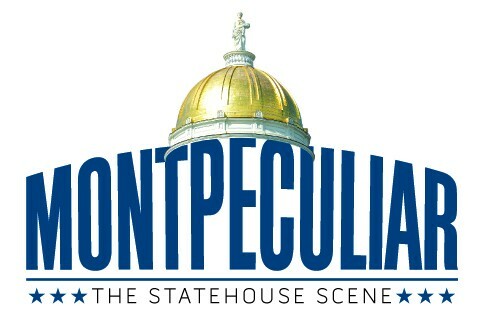 So the thrifty legislator did the next best thing. She found a serviceable four-slice toaster at the South Burlington Goodwill, paid her $3 and caught a ride to Montpelier.